I have two small posts put into one for you today! Hope you guys don't mind. These are the pieces I picked and I used some of the voucher codes from the site to cut down the price! I got all five of these items for just £75 which is a total bargain, averaging out at £15 per piece! One code gave me 25% off of my order which was great! I have 5 different outfit posts coming up styling each piece, so keep your eye out for those!! 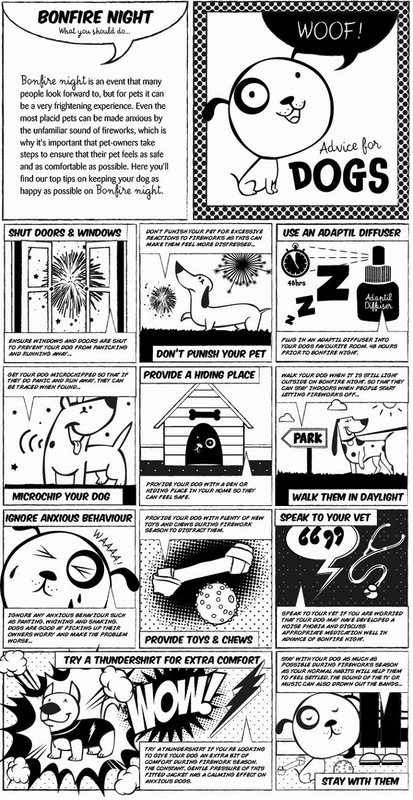 Since its coming up to November 5th - Fireworks night - Pets At Home sent me this cute little infographic and I actually found it quite useful! This will be Molly's second fireworks night and all of our first one at out new house! The houses are alot closer together here then where we used to live so I am interested to see what bonfire night has in store for us here! At least I now have some little tips to keep Molly happy when they begin, although she is a bit of a crazy dog anyway so I'm not sure they'll affect her too much! Do you have a dog? How do they react to fireworks and how do you keep them calm?